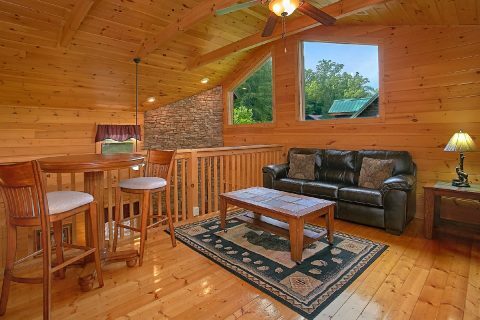 With 3 bedrooms and room for up to 8 guests, "Moonshine Inn" is a beautiful log cabin that's ideal for a family vacation in Gatlinburg! 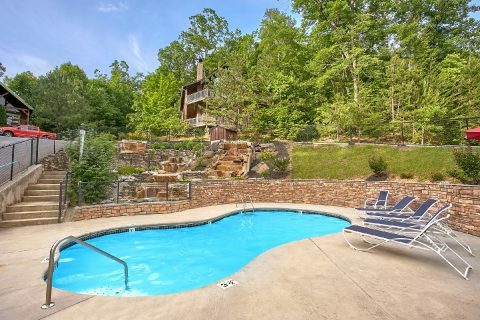 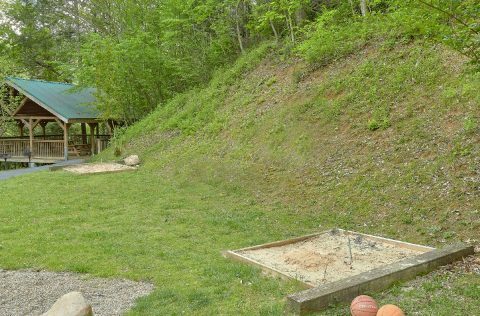 Nestled a short drive from Gatlinburg's East Parkway, this rental boasts a convenient location near the national park and lots of fun attractions. 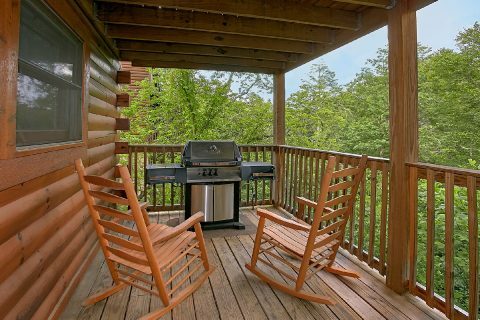 From Dollywood in Pigeon Forge to the picturesque main drag of Gatlinburg, this rental keeps guests close to all the best sights in the Smokies. 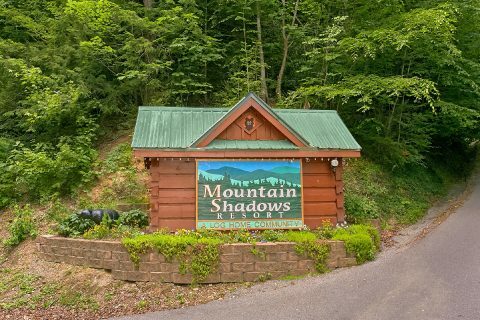 If you're looking forward to exploring the Great Smoky Mountains National Park, this cabin is close to several park entrances including the Roaring Fork Motor Trail, the Greenbrier entrance, and Cosby Campground. 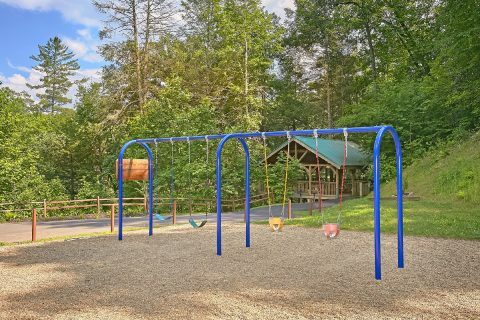 These regions of the park are home to many historic treasures and miles of beautiful hiking trails. 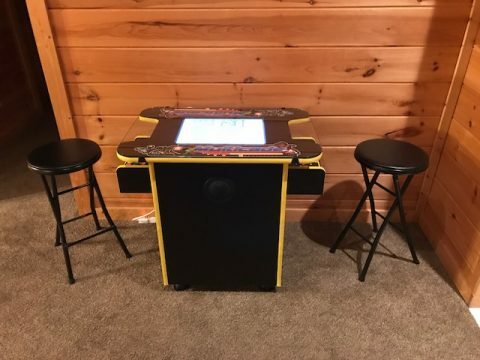 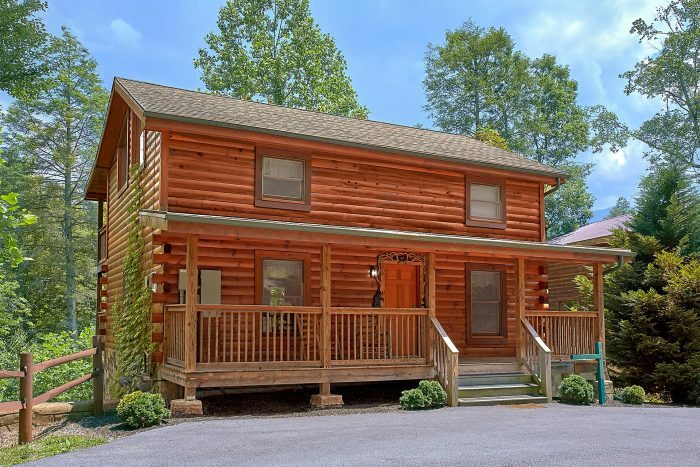 This log cabin is also located near a Gatlinburg Trolley Stop, so you can save money on parking in Downtown by simply taking the local trolley service instead! 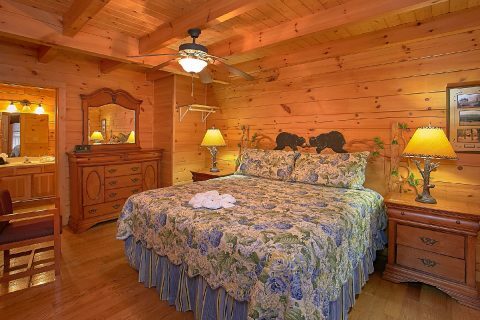 After a full day of exploring the Smokies, your cabin is only a short trip away with plenty of comfortable amenities to make your stay a delight. 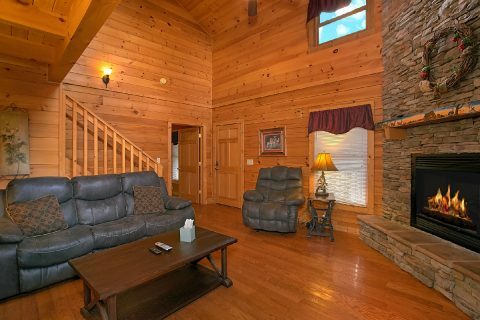 The main living area features a flat-screen TV and a gas fireplace, creating a great place for kicking back and watching a movie with friends. 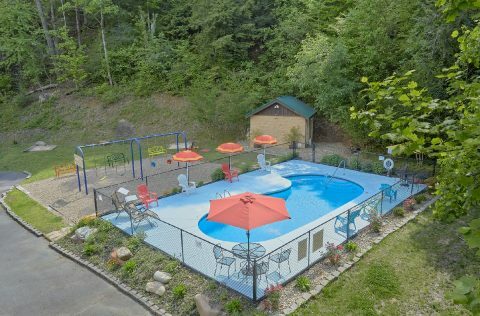 For a fun afternoon in the sun, you can go to the outdoor resort pool for a relaxing swim! 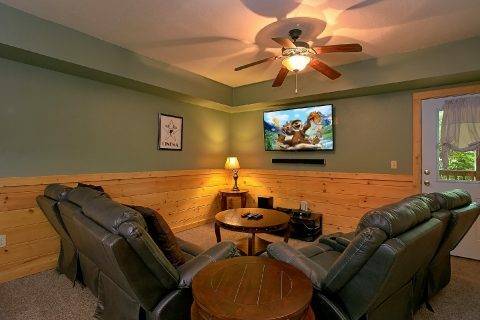 Upstairs, you'll find an open loft complete with a game table, pub table, and leather sofa. 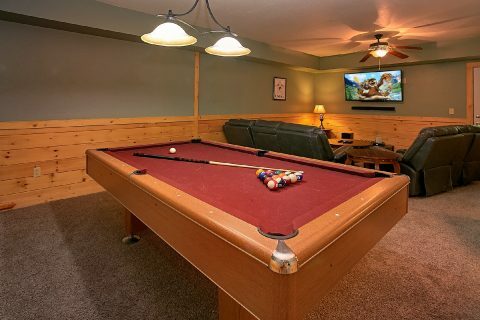 For more fun and relaxation, head downstairs to the game room with a pool table and step outside to the deck complete with a hot tub. 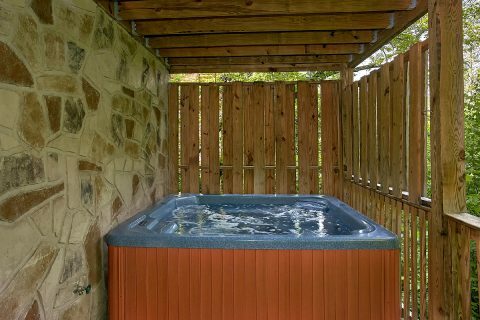 This rental also comes with convenient amenities like a full kitchen, washer & dryer, and WiFi Internet for guests to use during their stay. 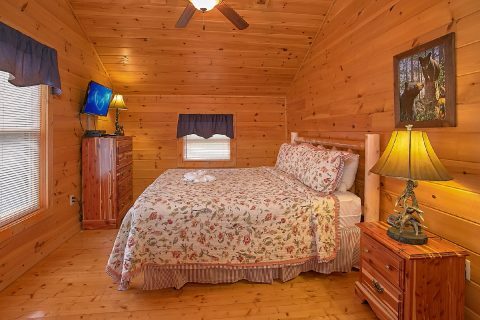 Once you're ready to get some rest on your vacation, you can look forward to retiring in one of this cabin's 2 king-size bedrooms or the queen size bedroom. 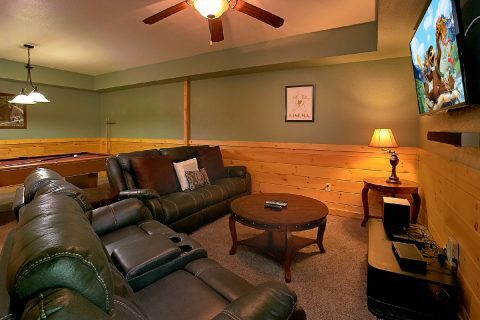 A sleeper sofa also comes provided to accommodate any extra guests. 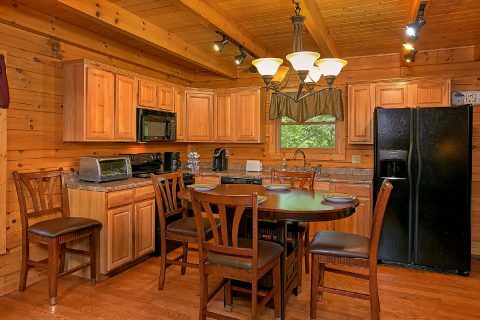 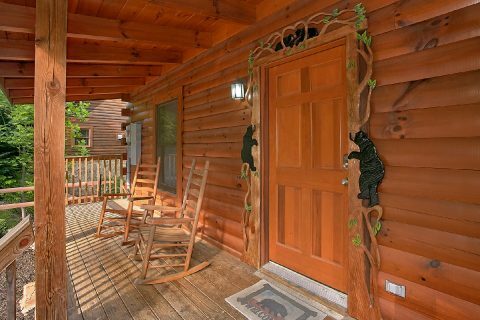 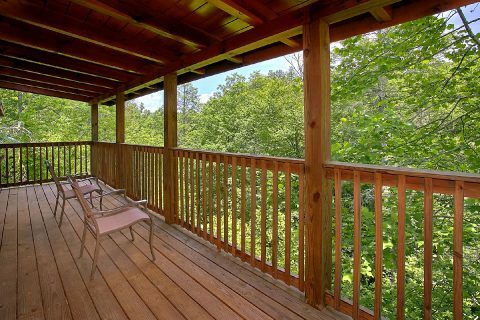 Reserve this 3-bedroom cabin in Gatlinburg today to earn a special 15% discount on your stay!